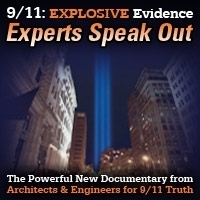 In this rebroadcast from May 12th, 2016, Tony Szamboti returns to discuss his latest discovery involving an analysis done of WTC 7 during a lawsuit, and his presentation at a university in New Jersey in November and the pressure the university faced as a result of hosting him. 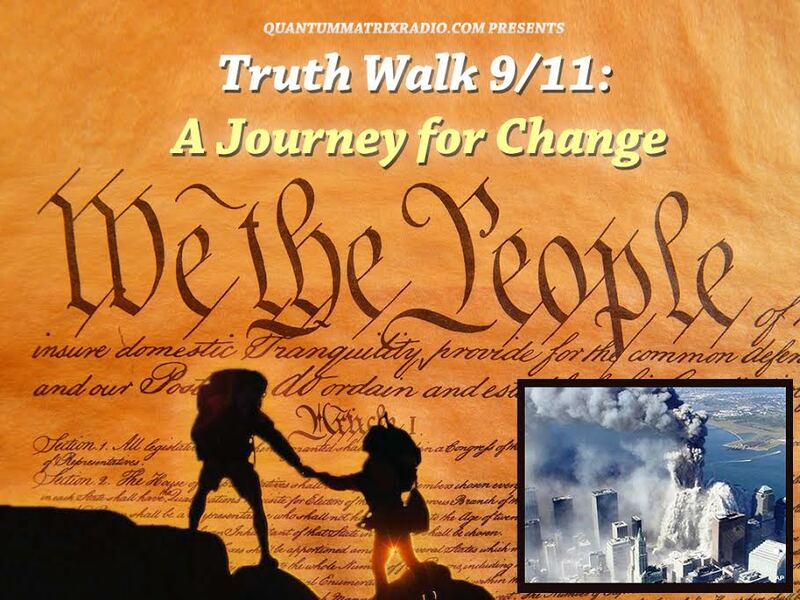 This entry was posted on Tuesday, January 5th, 2016 at 7:21 am	and is filed under 9/11, 911 Free Fall, Censorship-Propaganda, False Flag/Fake Terror, Freedom, Justice, News, Protest. You can follow any responses to this entry through the RSS 2.0 feed.